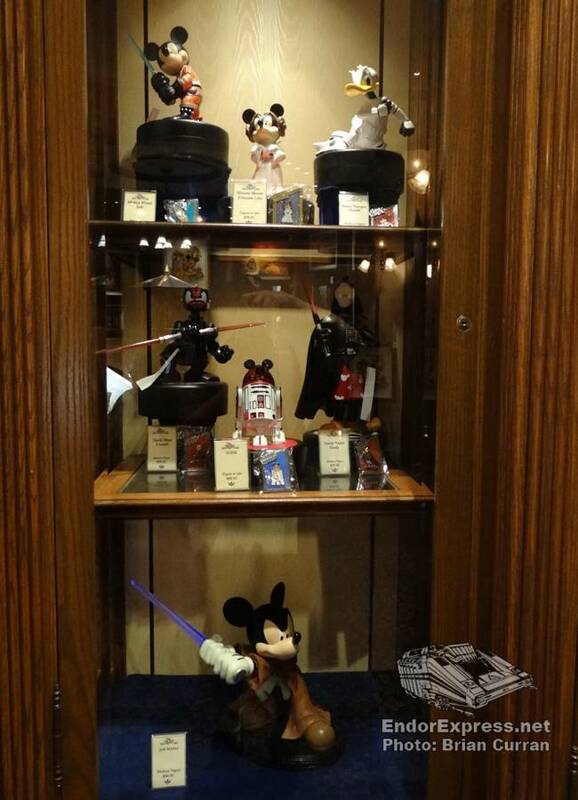 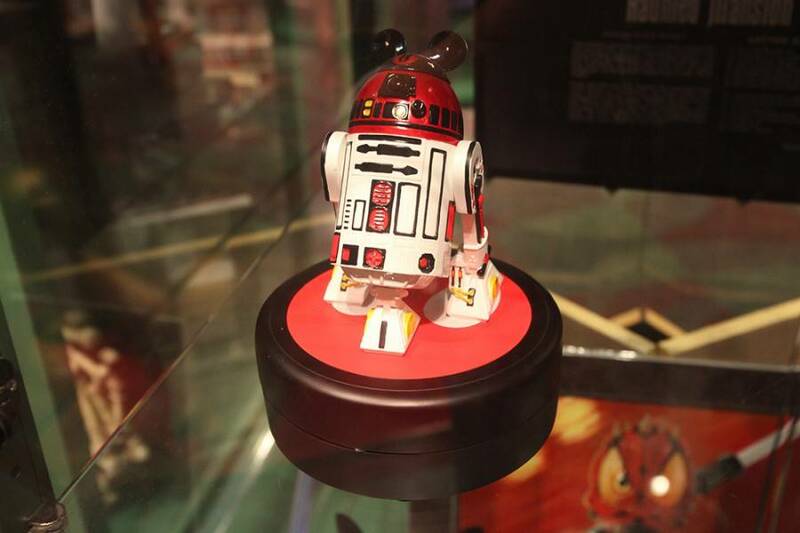 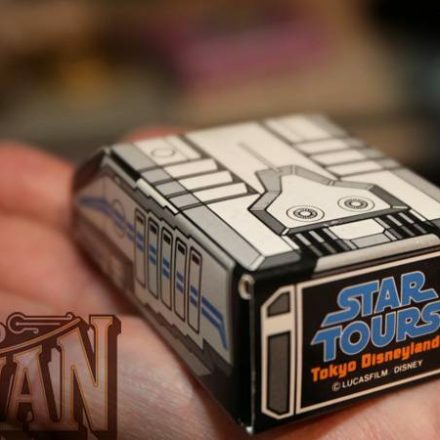 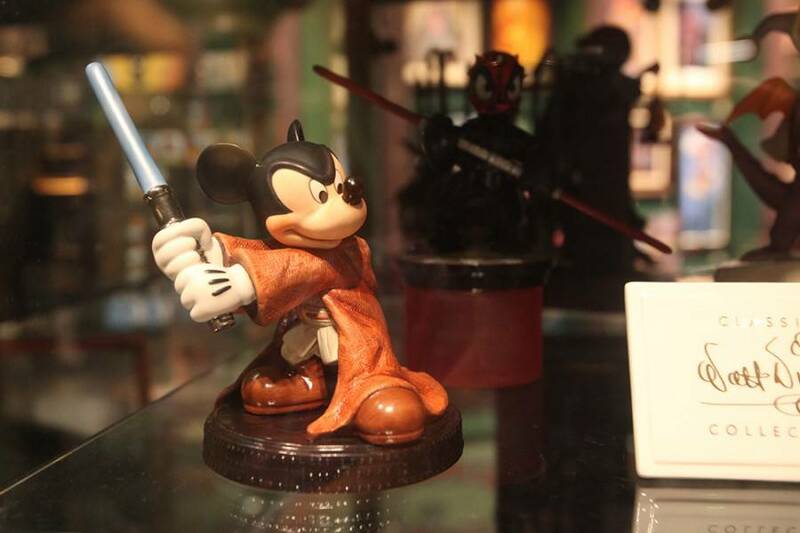 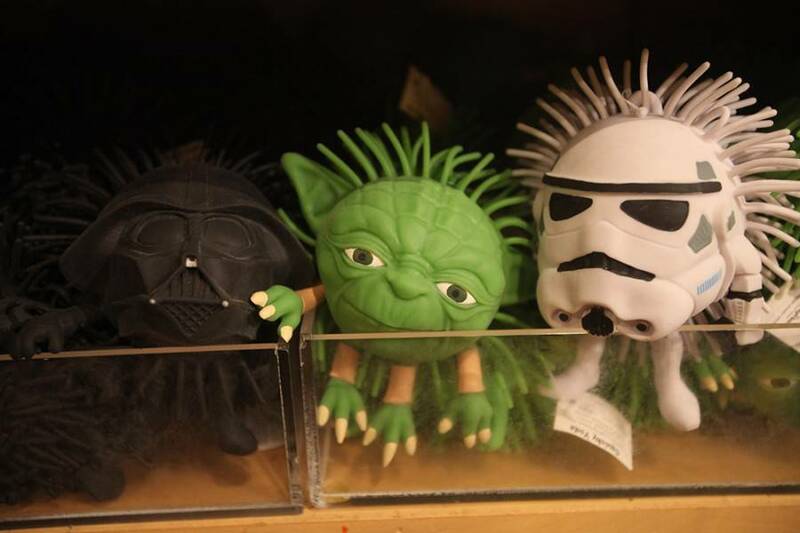 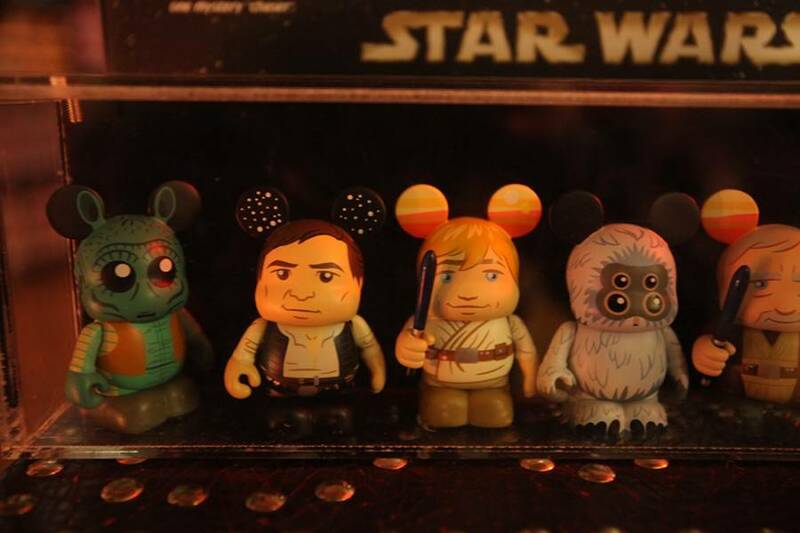 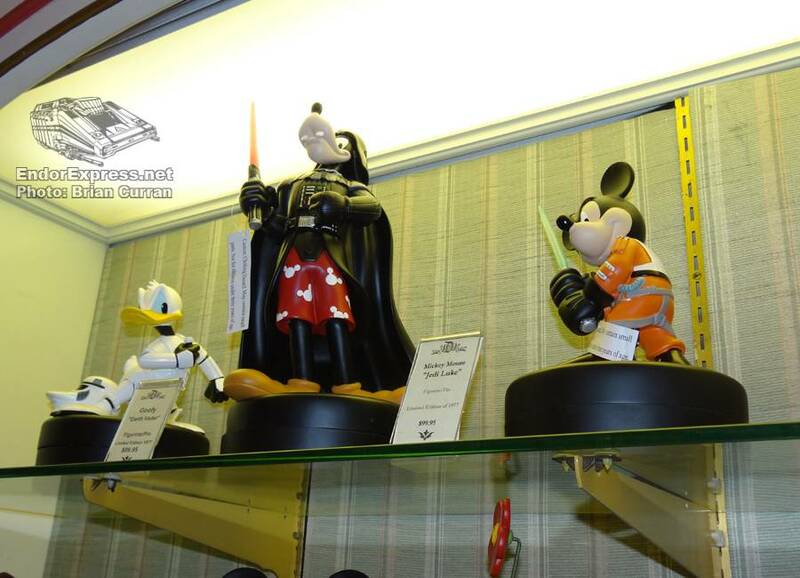 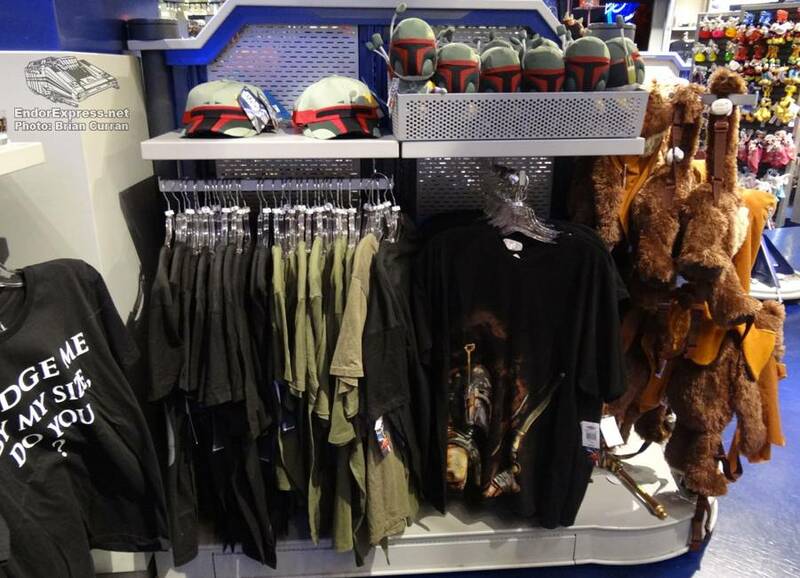 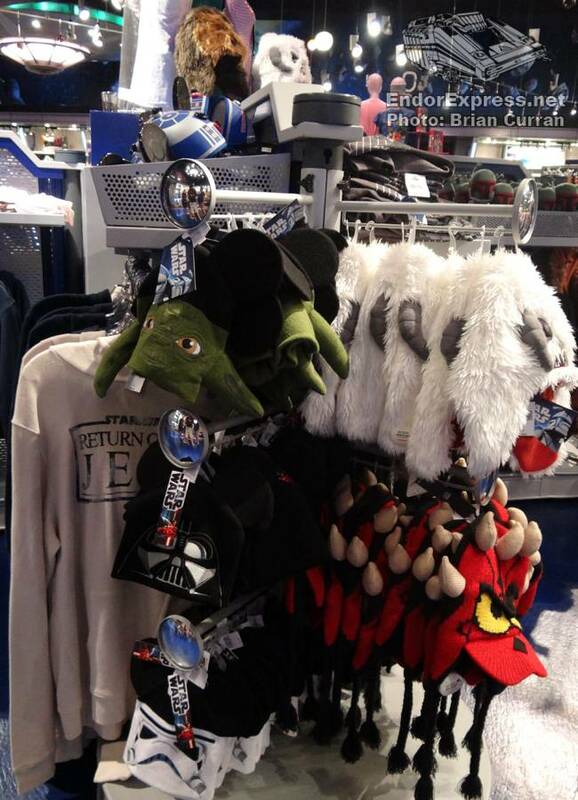 Our latest merchandise update features Star Wars items found around the Disneyland Resort. 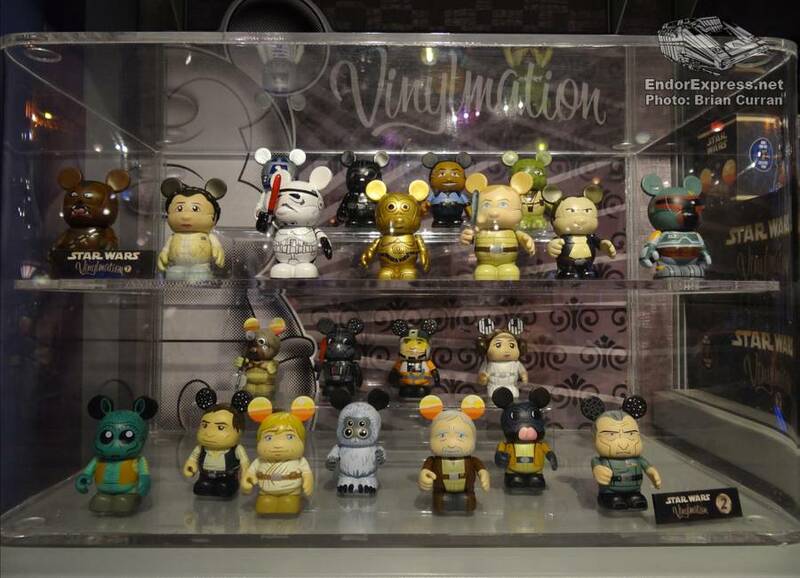 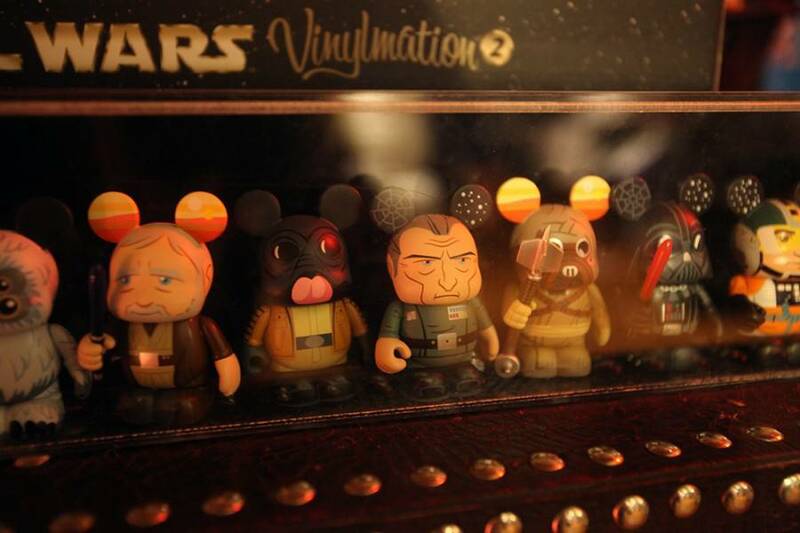 Vinylmation found at D Street in Downtown Disney. 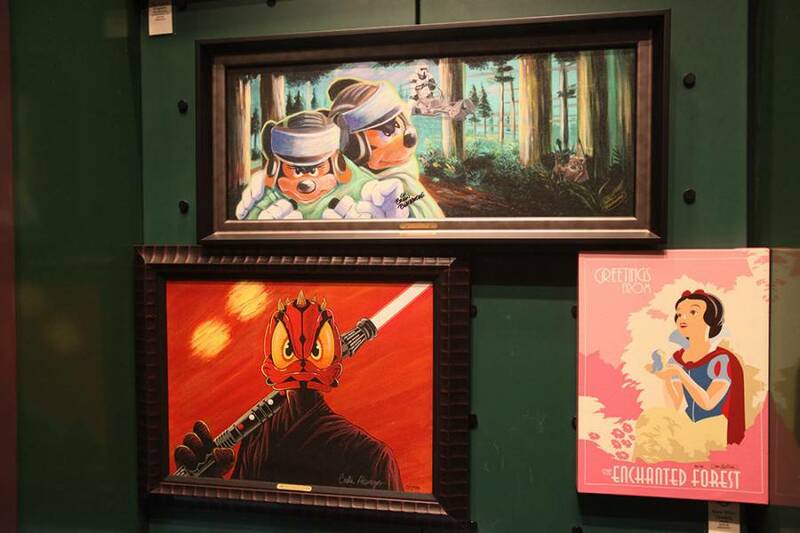 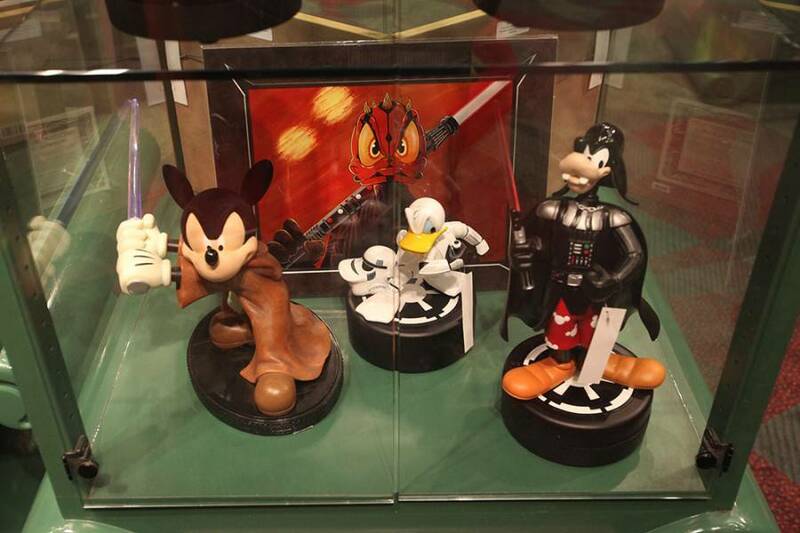 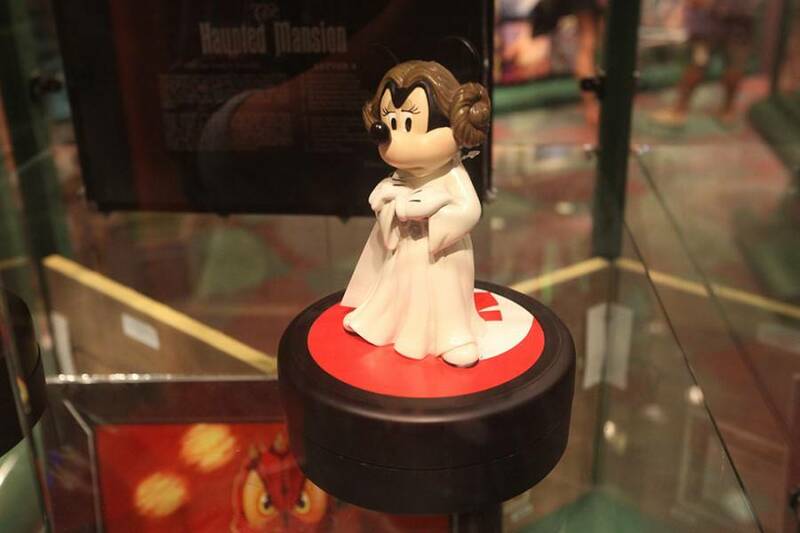 Limited Edition Big Figs and framed art at The World of Disney. 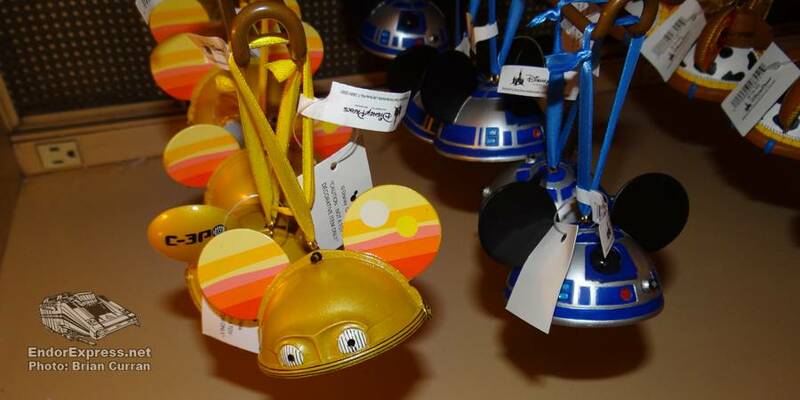 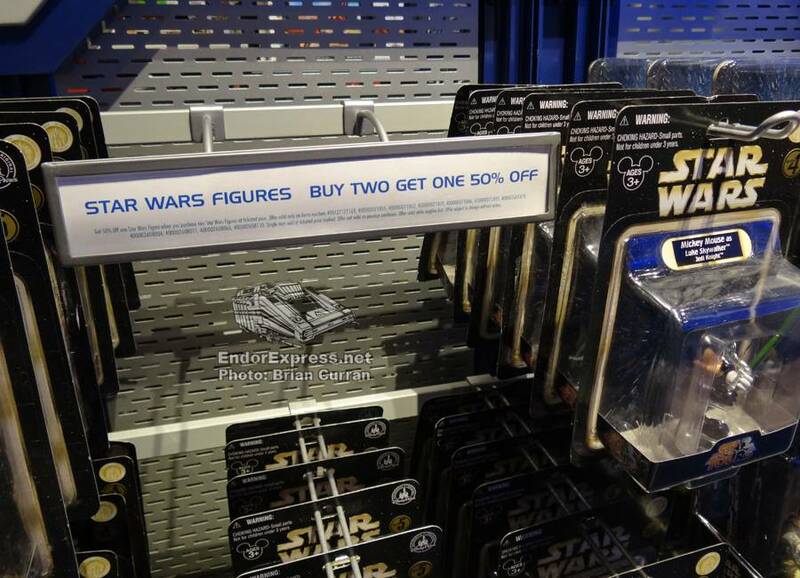 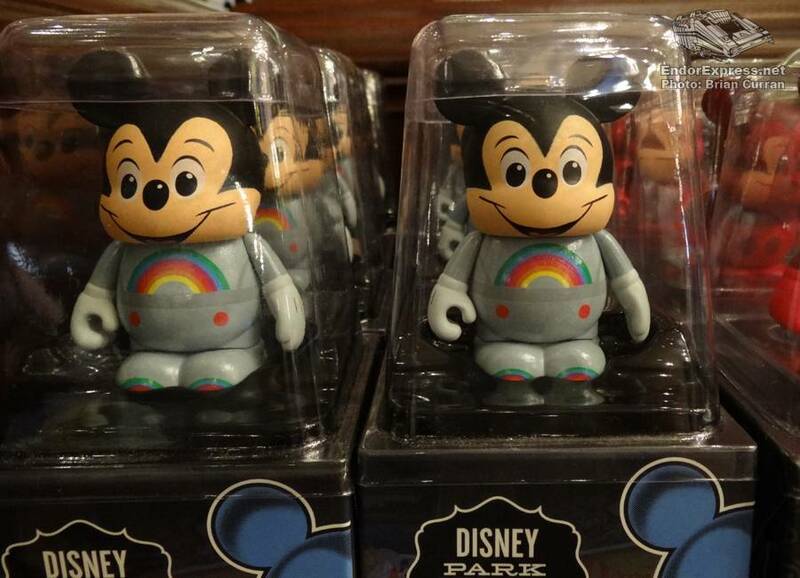 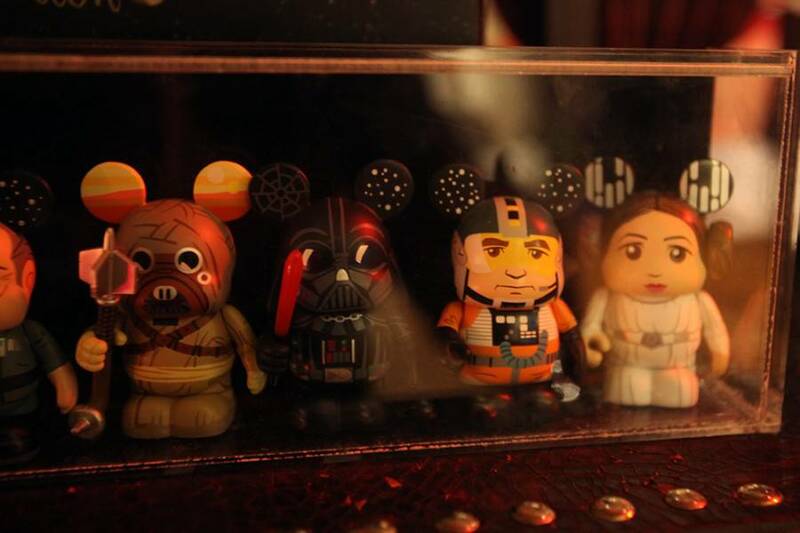 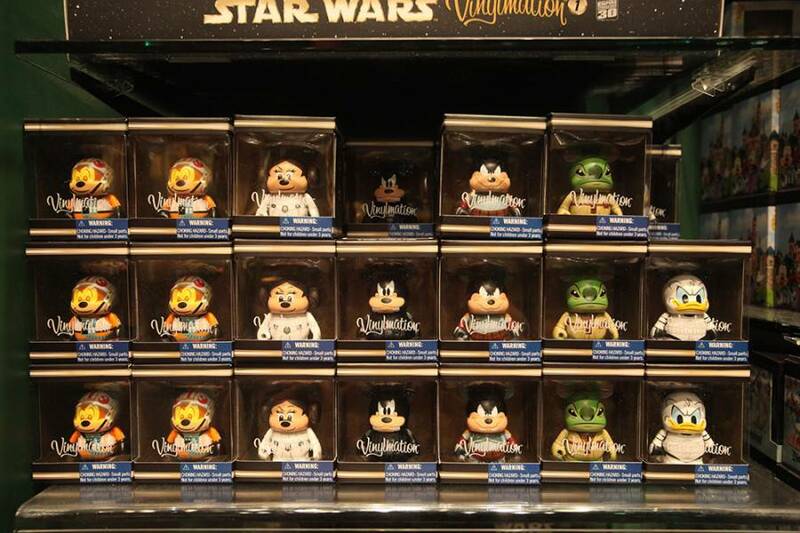 Christmas ornaments found on Main Street U.S.A. and Star Wars figures “on sale” at Tomorrowland’s Star Trader.